The newest lunch spot in downtown is an iteration of an old favorite. 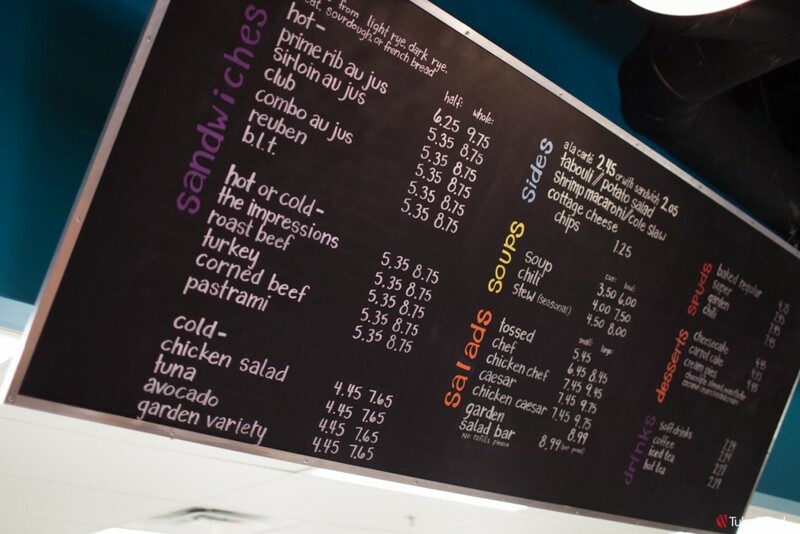 Downtown lunchtime alumni may remember a hidden gem called Impressions. Savvy downtowners would often take ‘newbies’ there almost like an initiation into a secret club. 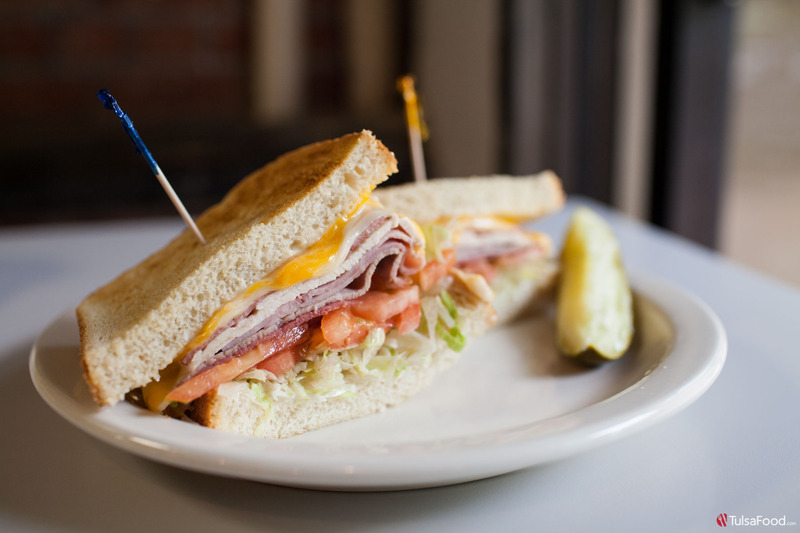 The cafeteria-style restaurant featured delicious sandwiches assembled fresh along an assembly line. But about five years ago Impressions shut its doors, presumably forever; which makes this comeback story even more exciting. The man behind the mythical Impressions sandwich is Tom Butcher. Having been in the restaurant biz since the 1960s, he knows his way around a kitchen and knows quality ingredients keep folks coming back. His hand-crafted sandwiches, massive baked potatoes and homemade pies created a cult following in downtown Tulsa. But about five years ago, Butcher was diagnosed with a rare form of cancer. Around the same time, the restaurant faced its own challenges – either move to a new location, or close its doors. It seemed like the end of an era for this downtown eatery. Luckily, it was only a short break and Butcher’s work was far from over. 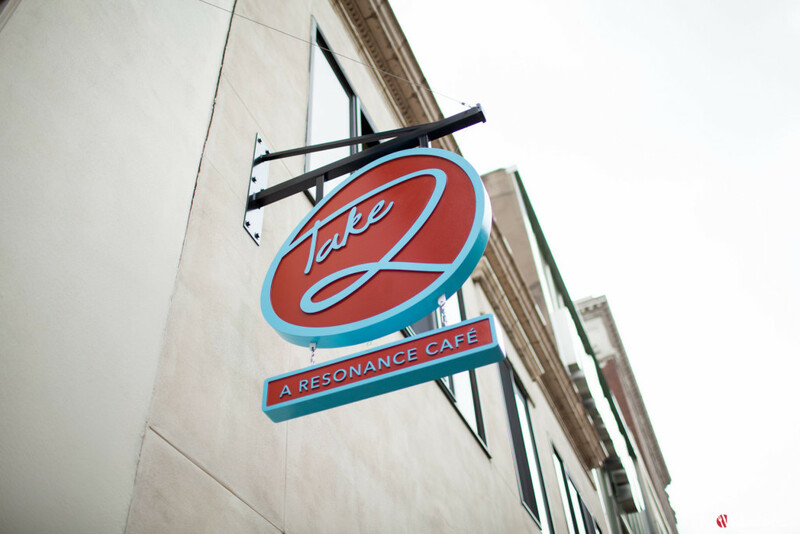 Springing forth from the ashes is Take 2: A Resonance Café – a restaurant with purpose. The café is owned and operated by Resonance for Women, which helps women who have been incarcerated transition back into society. 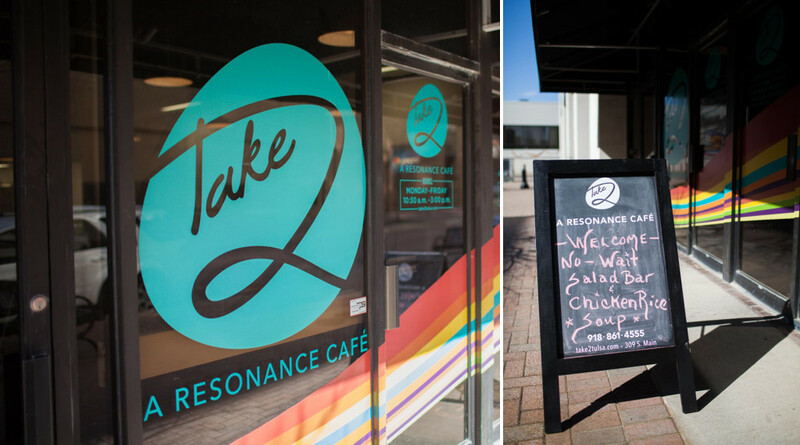 Take 2 Café is part of Resonance’s Choose to Change program that provides job training that help ensure a successful transition. 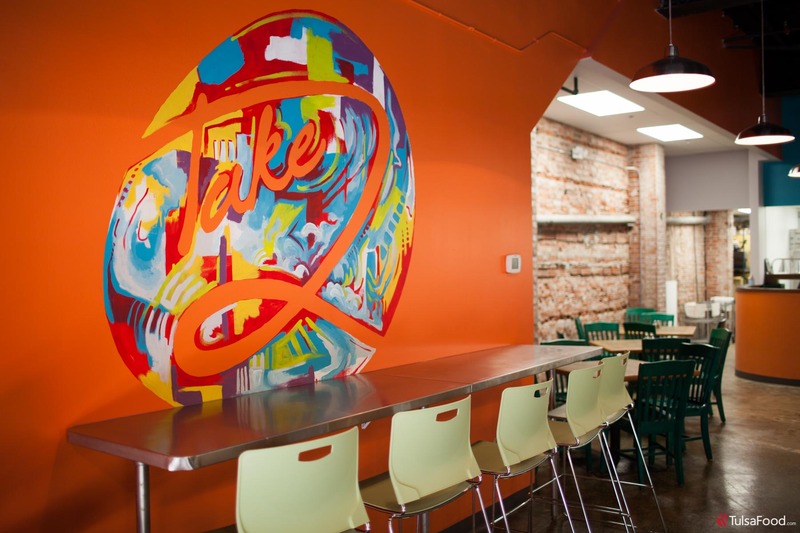 A six-woman team are employed by Take 2 Café, with Butcher managing day-to-day operations. During a lunch rush, a finely-tuned machine churns out orders to happy customers. You don’t see a man who has overcome incredible odds to stand behind the counter. You don’t see women who are overcoming unimaginable obstacles from their past. And that’s the point. The majority of customers who have come to Take 2 Café are longtime fans of Impressions. Butcher donated his recipes, much of his equipment and his know-how to the Resonance project. For fans of Butcher’s menu, Take 2 Café will not disappoint. The same sandwiches, soups, spuds and sides will stoke the nostalgia of old fans and are sure to delight new ones. The secret? Butcher eschews “industrialized food” and makes everything in house. 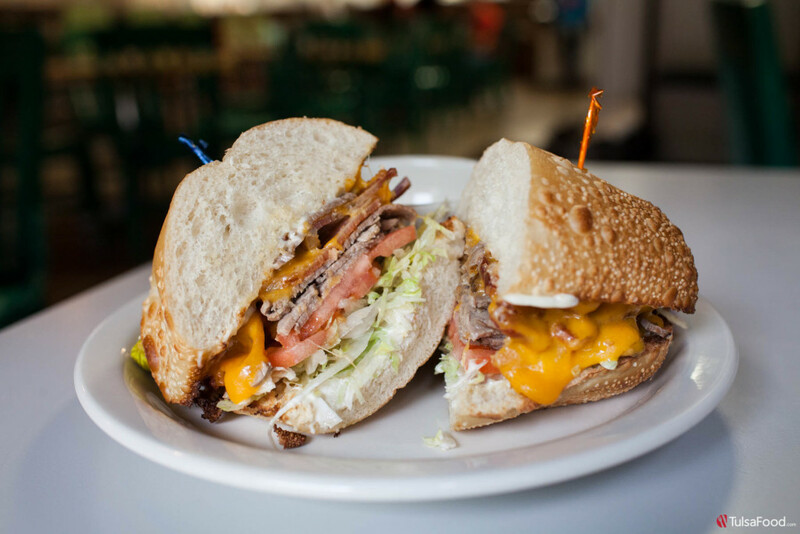 The Take 2 Club sandwich features slow-roasted roast beef, crisp thick-cut bacon, cheddar cheese, lettuce, tomato and mayo, served with a side of au jus. The crusty French bread is the perfect vessel for this masterpiece. If you want to “go big or go home,” then the Impressions sandwich has your number. Packed onto this sandwich are decadent mounds of ham, turkey, pastrami, roast beef, salami, Swiss, cheddar, lettuce, tomato and mayo. You can have it hot or cold, but this sandwich becomes melted magic with a little heat. Take 2’s cold sides are also assembled fresh each day. Vibrant tabouli, savory potato salad and coleslaw are delicious, but the shrimp pasta salad is tops in my book. With a mayo-based sauce, the freshness of the shrimp with the crunch of celery is an excellent foil to al dente macaroni. 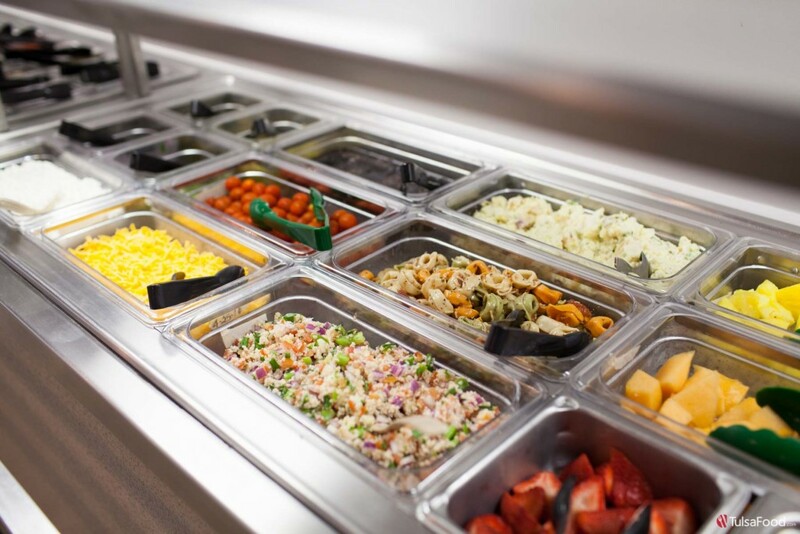 Their huge loaded baked potatoes, soups and on-the-go salad bar are also popular. For a little more indulgence, a slice of homemade pie will hit the spot. Angela Evans has been digging deep into the booming restaurant scene of Tulsa since 2010. Her foray into food journalism began with The Urban Tulsa Weekly, but soon expanded to write for TulsaPeople and The Tulsa Voice. Her quirky but informative take on cuisine earned her a Tulsa Press Club Newsie for “Best Critic” in 2014. Finding those hidden gems around town is her passion, as she searches high and low for the best fried chicken or the newest spot to woo your beloved. She also loves shining the spotlight on the chefs, farmers and restauranteurs who keep Tulsa’s cuisine scene vibrant and diverse. After a brief stint out West, she has returned to Oklahoma and has brought her appetite with her. So join Tulsa's own bon vivant on her epicurean adventures.